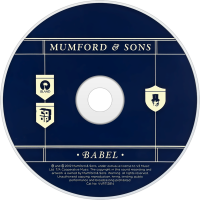 Babel is the second studio album by British indie folk band Mumford & Sons. As with Sigh No More, the album was produced by Markus Dravs. It was released on 21 September 2012 in Ireland, Germany, Belgium, the Netherlands, Luxembourg, Norway, Australia and New Zealand. It was released on 24 September 2012 in the United Kingdom, Scandinavia, Spain, Italy, Eastern Europe, South America, and on 25 September 2012 in the United States and Canada. 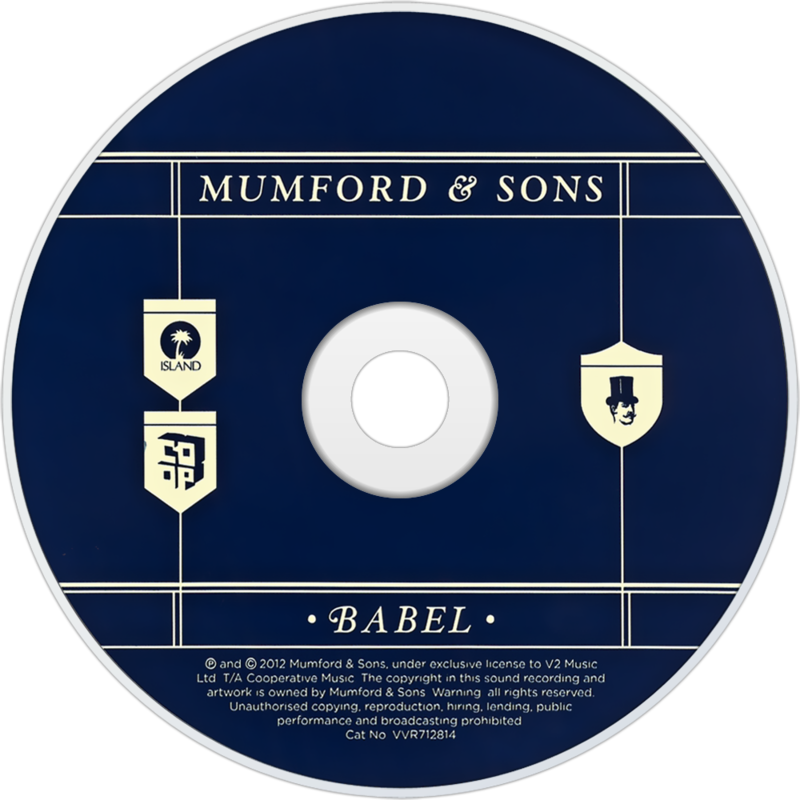 Upon its release, Babel debuted at number one on both the UK Albums Chart and the US Billboard 200. It became the fastest selling album of 2012 in the UK, selling over 159,000 copies in its first week, and was the biggest selling debut of any album in 2012 in the US at the time, selling 600,000 in its first week. The album received generally positive reviews from music critics and was nominated in the category of "Album of the Year" for both a Brit Award and Grammy Award, winning the latter. For some reason many people seem to have an issue with Mumford & Sons. This might be because they see the group’s music as being some way north of corporate. Safe enough indeed that M&S – that’s an unfortunate diminution, right there – were flown to Washington DC to perform during a summit between David Cameron and Barack Obama. But this criticism seems harsh: after all, where’s the point in judging a band by criteria that don’t apply to the music at hand? That said, the music Mumford & Sons make is not all that safe. The group do not sound like anyone else, and the songs on Babel – as with those on debut album Sigh No More, a top five release in both the US and the UK – don’t adhere to the kind of formula one might adopt were they attempting to second-guess the pop charts. Although the songs are melodic and accessible, they are far from routine; heavy rhythms dominate the floor of most tracks, while frontman Marcus Mumford’s impassioned and rasping vocals give the air of a man who is at least singing for his supper, and on occasions even his life. Despite what the haters might say, this is impressive stuff. The beautiful and stirring Holland Road speaks of someone being “cut down”, while an ominous drumbeat suggests footsteps trudging away, frustrated and alone. Whispers In The Dark flutters like a quickly beating heart, its melodies drifting in and out of focus as the song's mood shifts from gentle refrain to dominant force. Best yet is closing track Not With Haste, a fragile ballad that shimmers like sunshine on an empty sea. As this track builds force, Mumford asserts that “I am what I am”, although he may have added that he is not what many people assume. Mumford & Sons are a fine modern folk band who have found ways to breathe new life into an ancient form of music. In an ideal world, it would be nice if the group were afforded the credit they deserve before they, too, fade into the past.